Due to its central location (the heart of Bangkok), Miami Hotel is convenient for vacation or business travel to all areas of the city. Near to several major expressways, hotel guests can get to and from the new international airport (Suvarnbhumi Airport) with ease. Just a stone throw away you can reach to Sky train station, subway station, the express way and the airport rail link, allowing easy access to much of central Bangkok. Also, our hotel is on Sukhumvit Road where is named as a fashionable and business street. Shopping complexes, restaurants, major international hospital,and boutiques abound in the neighbouring streets. 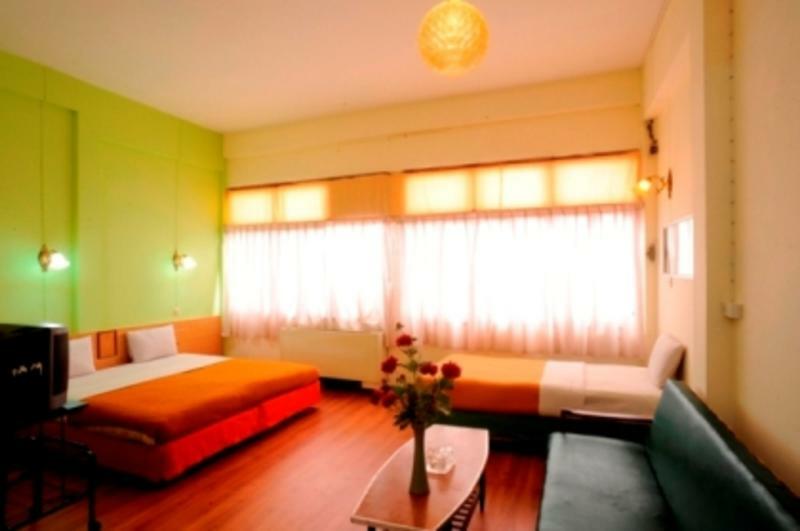 Miami Hotel Bangkok is located in Soi 13, Sukhumvit Rd., within walking distance of many corporations and shopping. There are several buses included the air-port bus (A3)pass by.